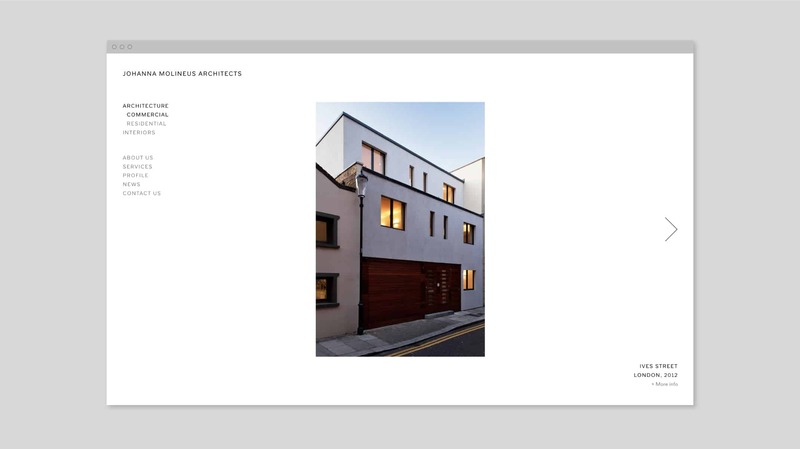 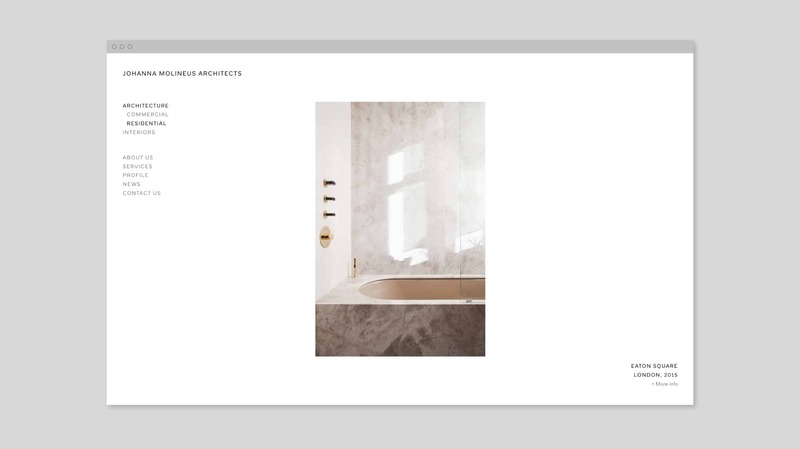 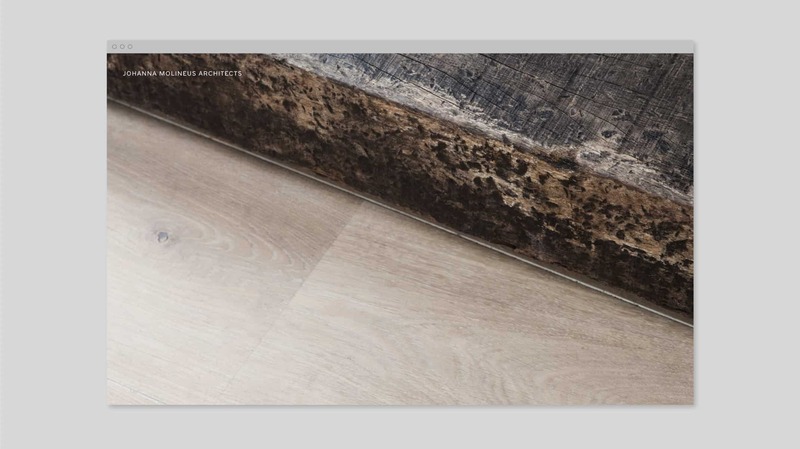 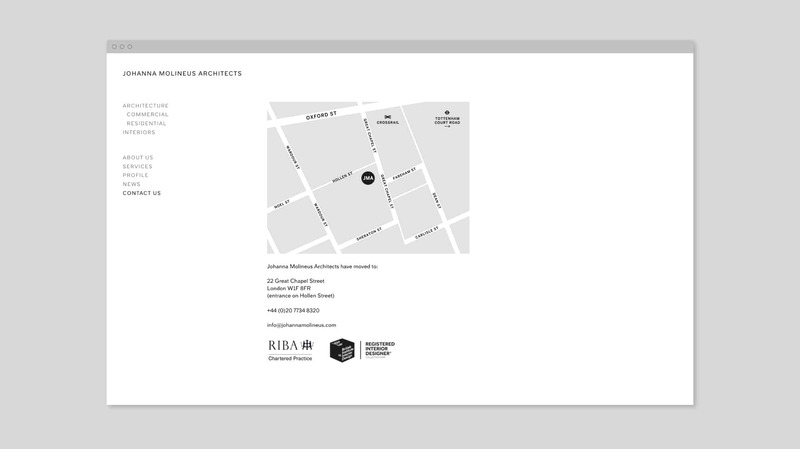 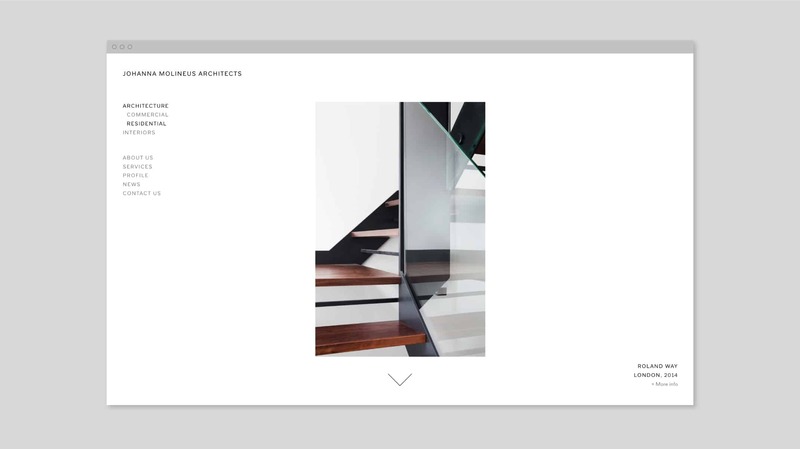 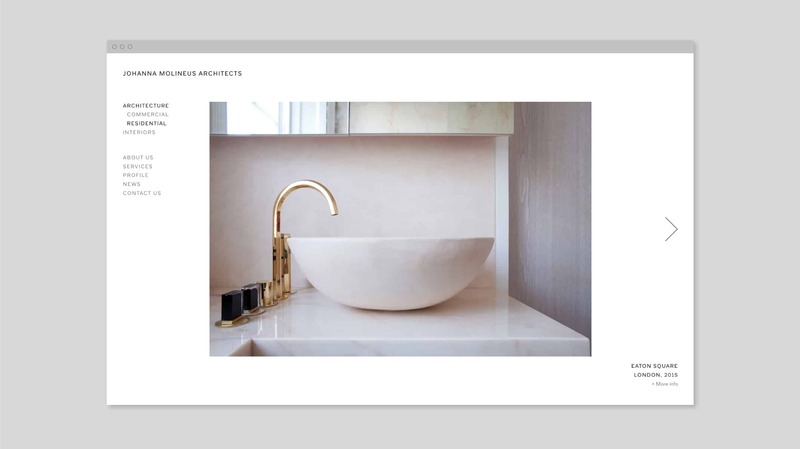 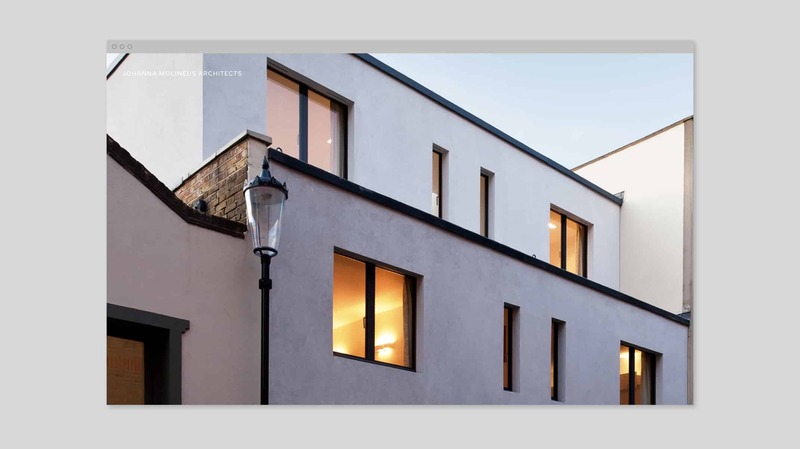 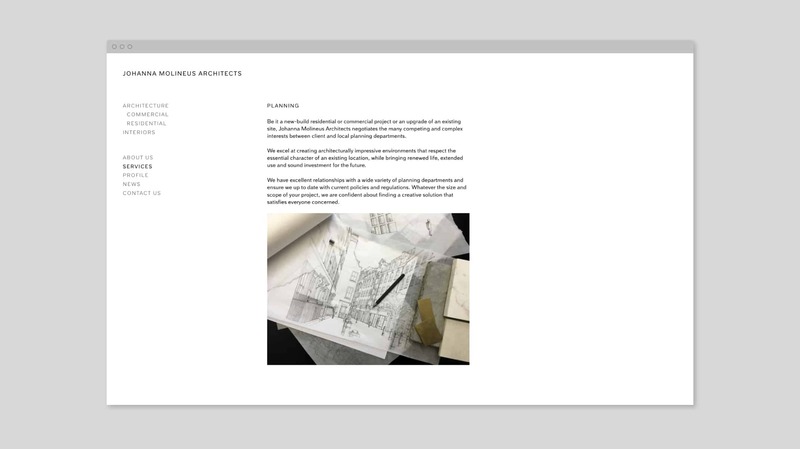 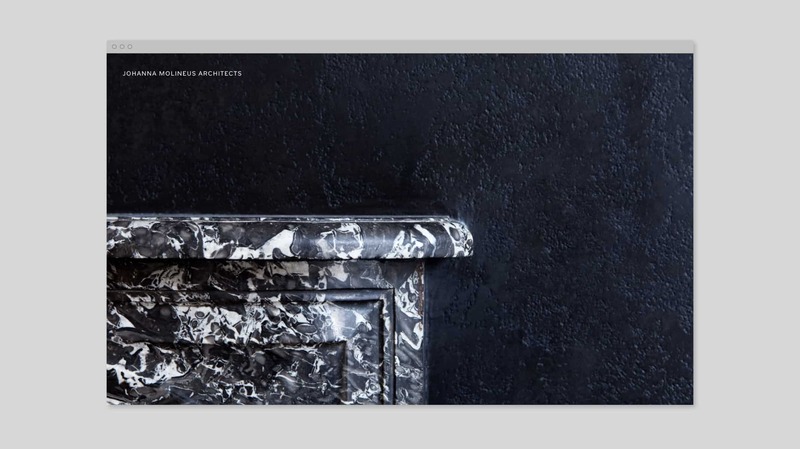 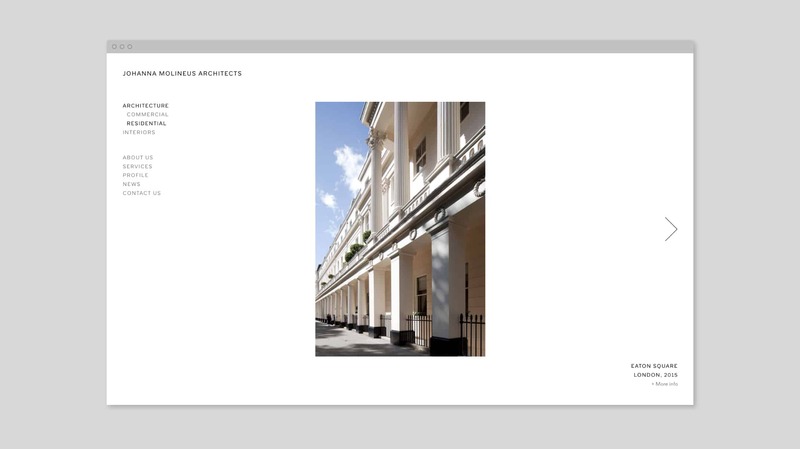 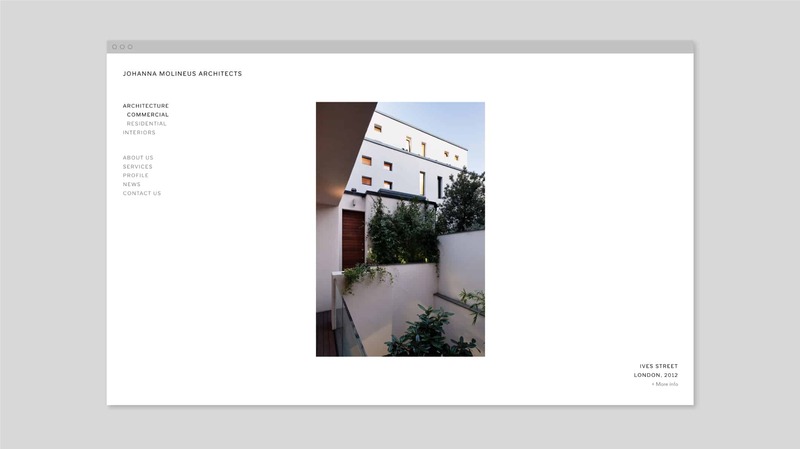 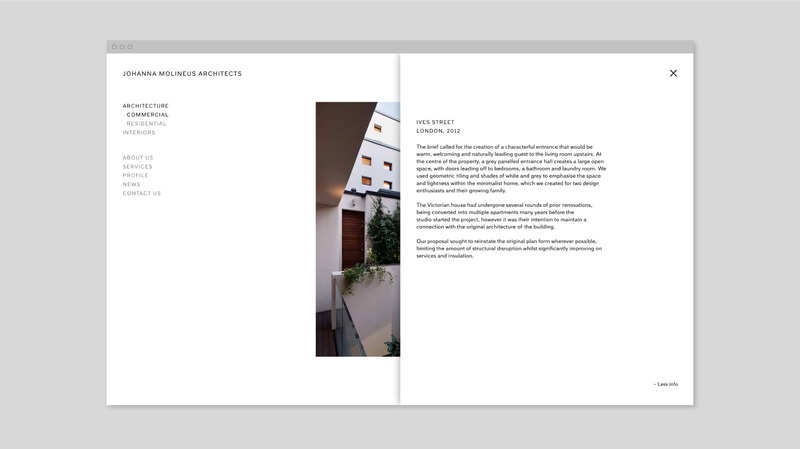 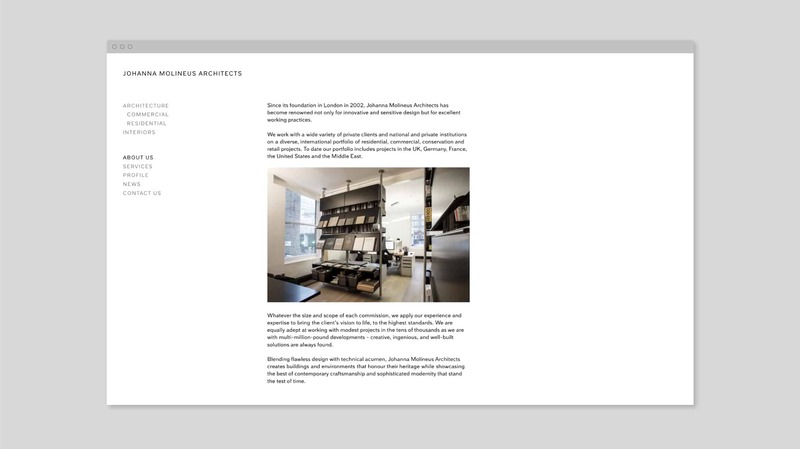 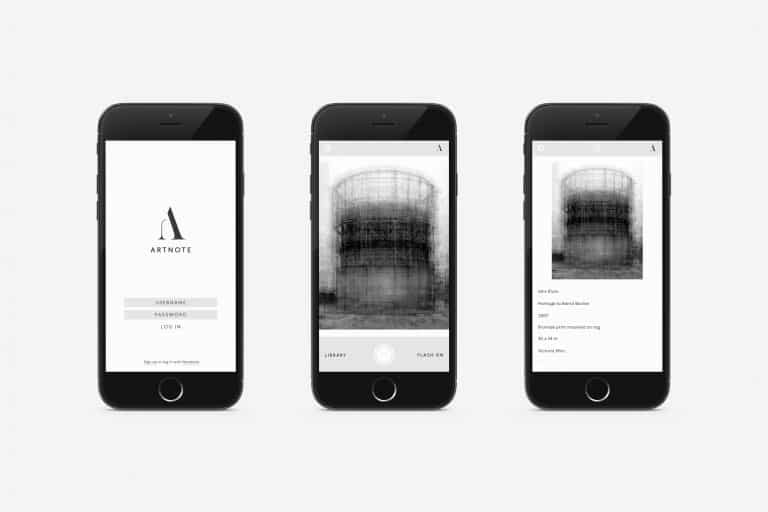 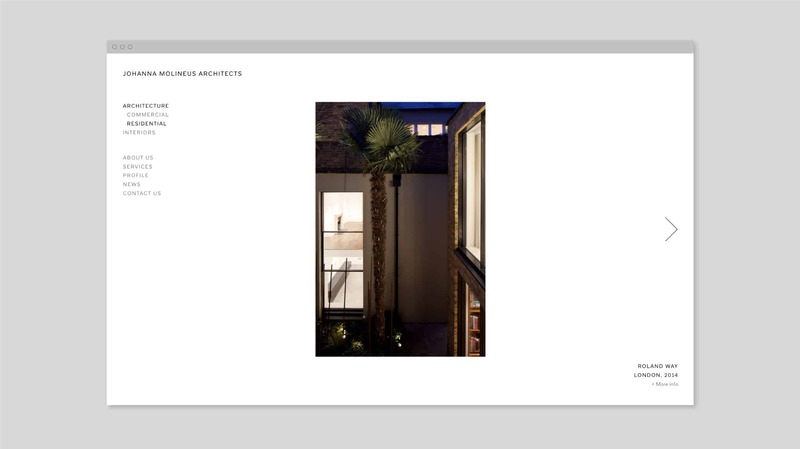 We designed a new website for Johanna Molineus Architects. 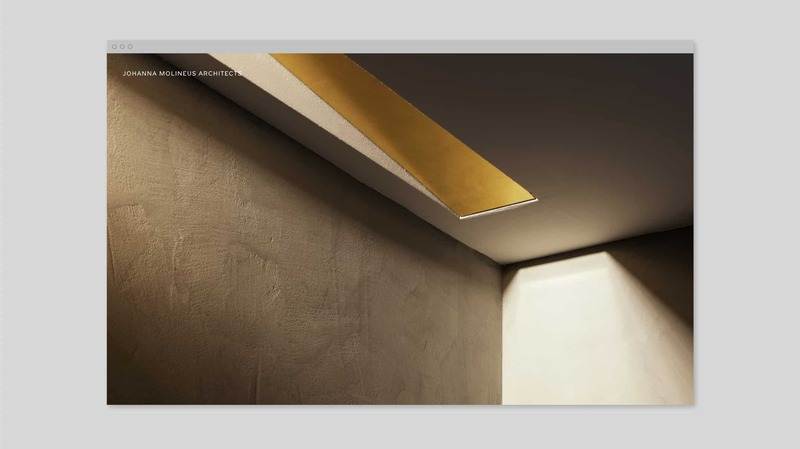 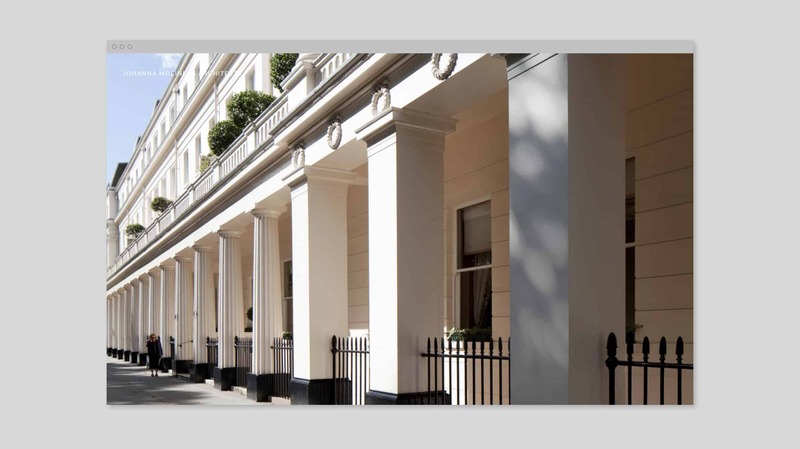 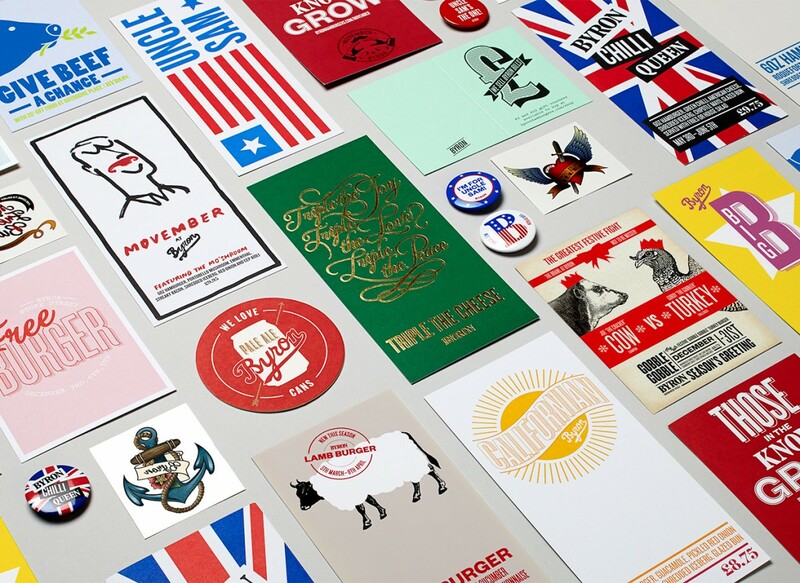 The company work on international projects and provide architectural, interior design services and bespoke detailing from materials to furniture. 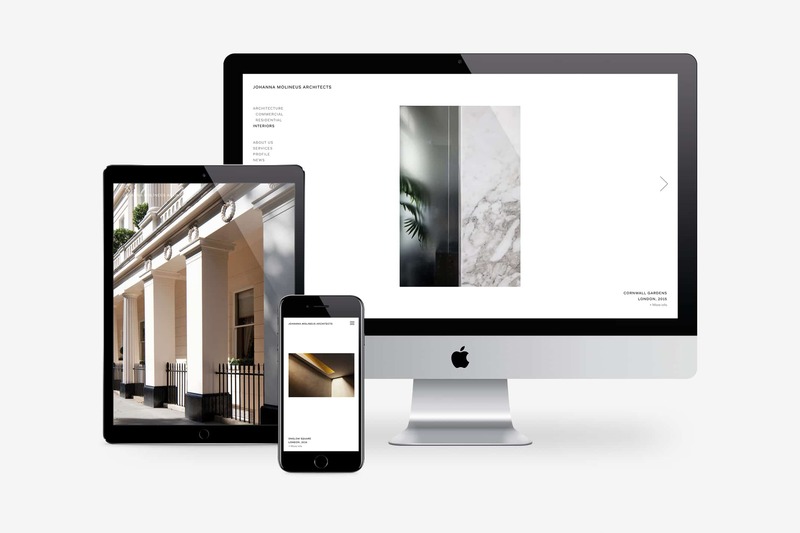 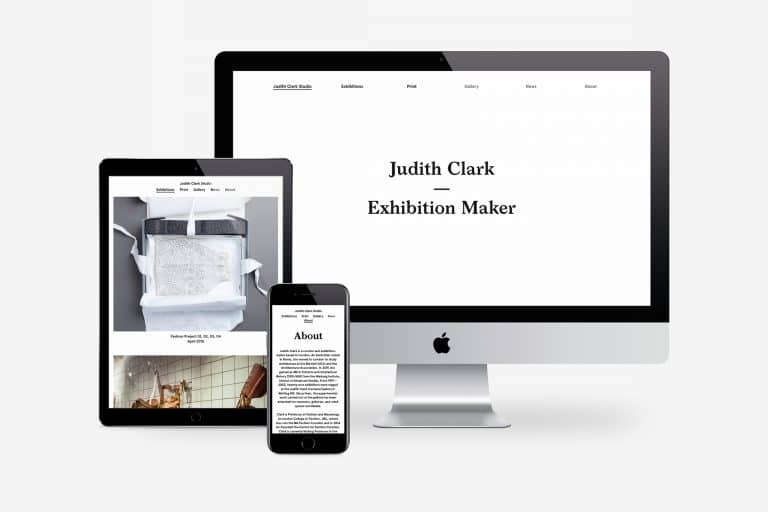 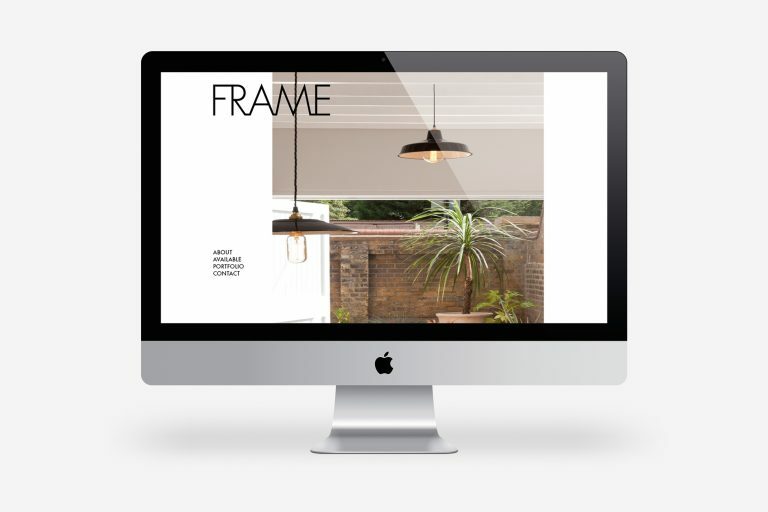 We were briefed to create a very clean website with simple navigation to reflect their company ethos.